Location! Location! Location! 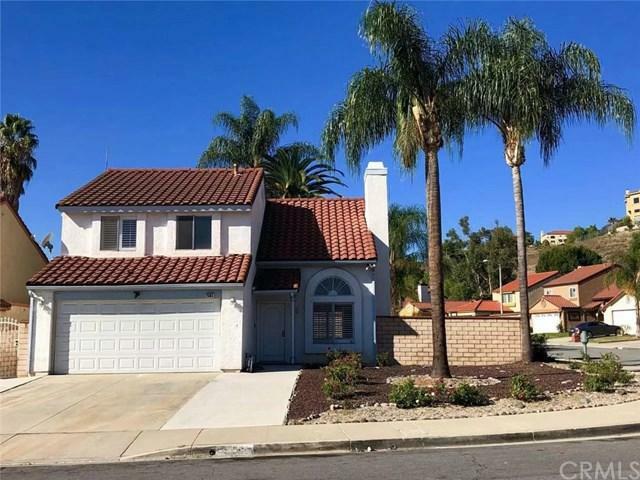 This 4 bed 2.5 bath home located in a highly desired North Chino Hills location, this beautifully upgraded home is ready for you to move in! Upon entering you will appreciate the wood flooring, plantation shutters and natural light throughout. 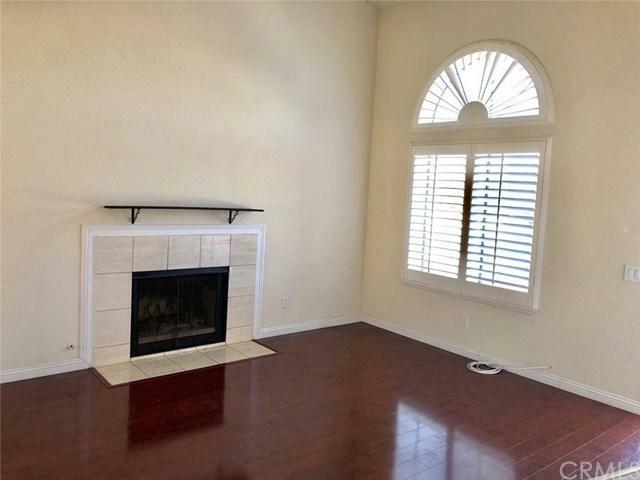 Spacious family room with a warm fireplace. The master suite features dual sink vanity and shower. The beautifully updated kitchen features granite countertops. 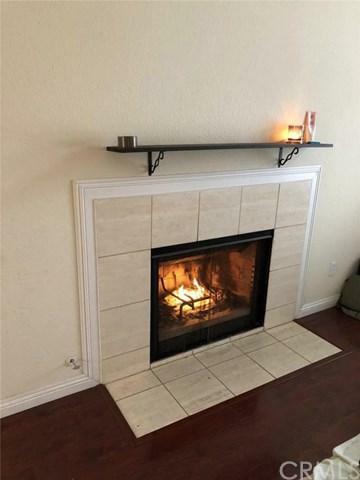 Excellent schools and close proximity to shopping, dining, entertainment, 99 Ranch Market, Albertsons, Costco and Trader Joe's. Easy to assess the 60/71 Freeway. A truly great home in an outstanding neighborhood! 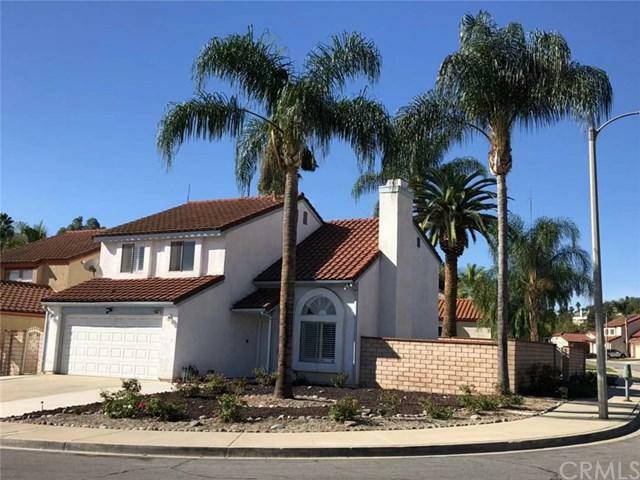 Sold by Melissa Castro of Re/Max Top Producers.